Hello all! Today's the last stop of the Hell & High Water blog tour and we're over at Live Your Life Buy The Book where I'm chatting about the Therian classifications, markings, and offering some fun facts about the Therian sides of our Destructive Delta agents. Plus there's a giveaway! 11th of July - Blood & Thunder Cover Reveal and Giveaway! 19th July – Facebook Chat & Giveaway over at the Dreamspinner Press Facebook page. 23rd July – Interview with Dex and Sloane over at Hearts on Fire. 29th July – Twitter Takeover with Lex Chase over at @dreamspinners And from August 1st, we start the Blood & Thunder Blog Tour, Release Day Blitz, and Release Day party! Hello all! Welcome to the Blood & Thunder cover reveal blitz & giveaway! I'm super excited to share with you the cover for the second book in my new Gay Paranormal Romance, law-enforcement shifters series the THIRDS! The fabulous L.C. Chase did an awesome job. Each cover in the series gives a little insight into what's happening with the guys in that particular story. I can't wait to share them all with you. Below you can read a fun scene with Dex and Sloane during a training session. 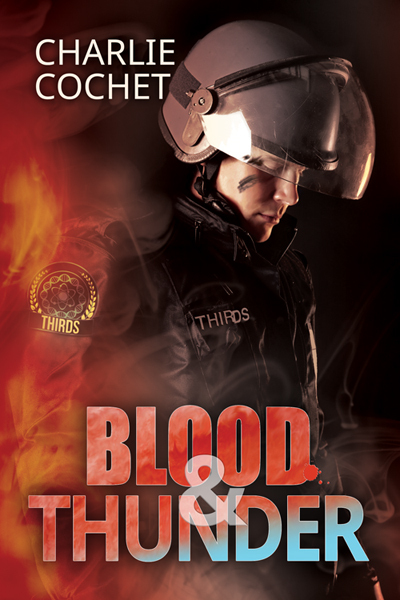 There's also a giveaway, and Blood & Thunder is now available for preorder! Agent Fuller resumed his prowl, while Sloane resumed his grooming of Dex, his heavy tail thumping against the floor. Uh-oh. 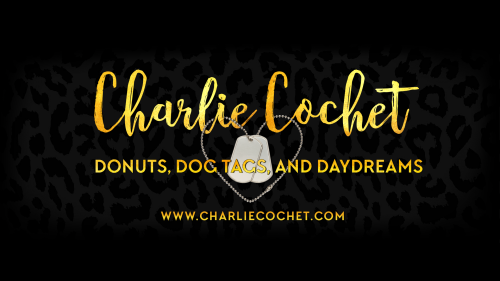 A Rose By Any Other Name Cover Reveal Signup! Hello all! With the craziness of the THIRDS series releases, I've fallen a tad behind on a few things. 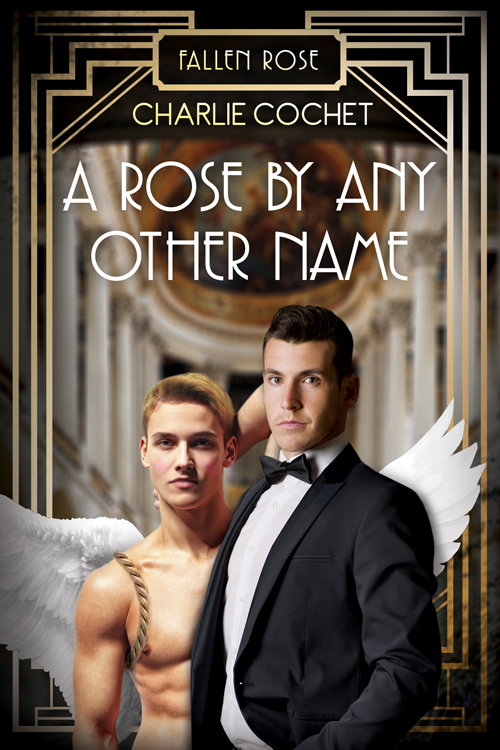 On Aug 14th I have the cover reveal of my roaring twenties historical A Rose By Any Other Name (Julius's book from Roses in the Devil's Garden) and I'm looking for any fellow authors, blogger, reviewers who'd be willing to host the reveal. There will be a rafflecopter giveaway as well. It by no means has to be your only post of the day. I send everything html format, so all the images, codes, everything is embedded so all you have to do is copy and paste into your blog's HTML or Text editor. If you would prefer I send the elements separate, I can do that too, just state it in the box provided. If you're interested, please sign up using the form below. Any and all help is greatly appreciated! https://docs.google.com/forms/d/10d1f_BnolDNE3vzB9BCJMigC2DRrCmiPKokbmNULwMY/viewform?usp=send_form Thank you all so much! Rack & Ruin (THIRDS, Book 3) Cover Reveal sign up!